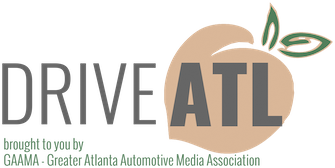 Please join us for the October GAAMA Luncheon featuring the all-new 2016 Mazda CX3 on Wednesday, October 28th at Babette's Cafe. COMPLIMENTARY VALET PARKING WILL BEGIN AT 11:30 AM. 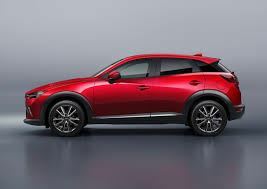 Product line manager, Dan Calhoun, to share "what's new" about the 2016 Mazda CX3. As a reminder, please RSVP to this invitation by Wednesday, October 21st.